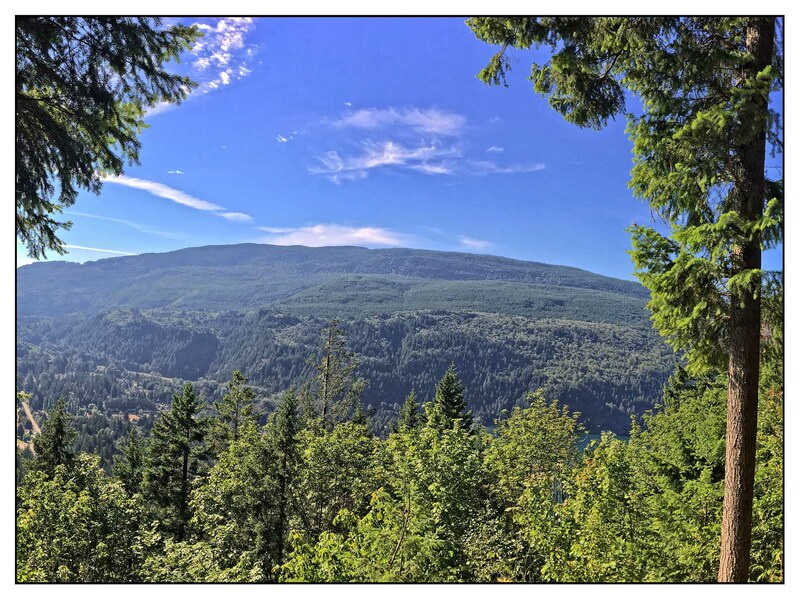 Teapot Hill Trail is an easy 5km round trip hike, located next to Cultus Lake. The entrance can be found on Columbia Valley Rd beside the Teapot Hill parking lot. Enjoy splendid views of Cultus lake and the Columbia Valley.